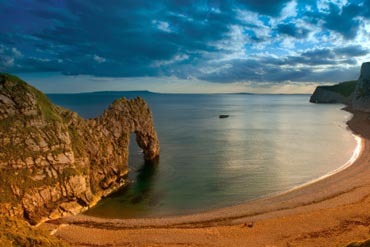 Situated on the South Coast of England, Dorset has over 120 km of stunning coastline; ideal for water based team building activities such as our Rib Tec Treasure Hunt. Also try our new Beach Events. Dorset borders Hampshire with the New Forest National Park, home to some fantastic hotels and stunning scenary. Dorset has strong links with Southampton to the East. Progressive Resources has run successful events for a number a large companies in Dorset, including: Barclays, Liverpool Victoria, BP, Portman Building Society, Telesoft Technologies, Ryvita and many more. Poole Harbour is the 2nd largest natural harbour in the world (1st is Sydney). Sandbanks in Poole is the most expensive place to live in Europe.